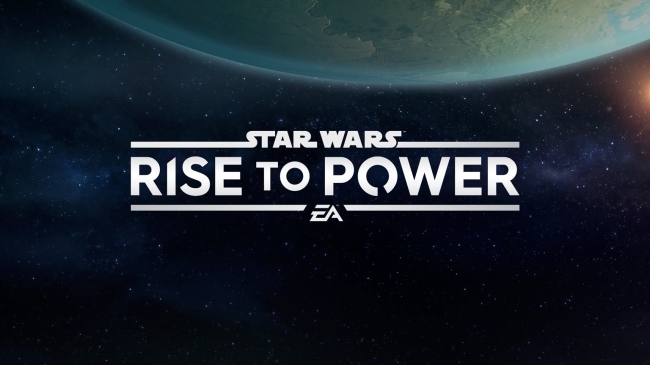 Star Wars: Rise to Power is a new strategy game from EA that’s set between Return of the Jedi and The Force Awakens, with players fighting for the Empire or The New Republic and influencing who will reign supreme. There’s not much information about the actual gameplay in Star Wars: Rise to Power yet, but it’s a mobile only release, in which you pledge your alliance to a side, then establish a base, build a fleet of starships and go to war. As you progress you’ll be able to use diplomacy and deception to rise through the ranks of your faction, eventually becoming the leader of the Empire or the New Republic. The Pre-Alpha test is for Android devices only for now, with the minimum specs being equivalent to those of the Samsung Galaxy S4 and up (you’ll find a full list here), and you’ll also need to have an EA account to sign up. Good luck soldier and my the force be with you!